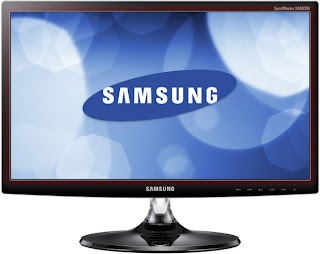 Enjoy images with clear color details with the Samsung S24B350HL 24-inch Class Widescreen LED Backlit Monitor. 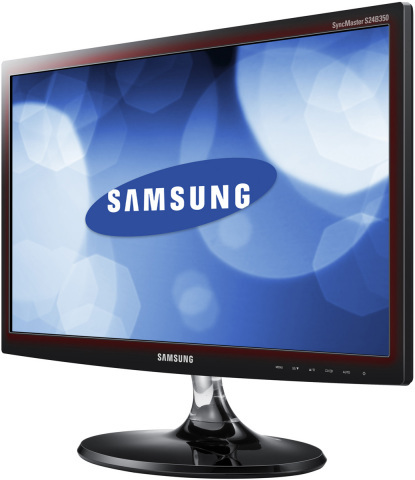 This 24-inch widescreen LED monitor is perfect for games and movies as it delivers high-quality visuals with its 1080p Full HD capabilities. With its 8,000,000:1 Dynamic Contrast Ratio and 2ms Response Time, you get full color details as well as smooth video transitions with minimal pixelations.